This is one of the most clever designs I have ever done and is available in sizes Small through 3X. I was asked to design something with a convertible neckline and I have to admit that it really took some thought. I had never designed something to purposely have different looks. For the Strasbourg Vest, you can close up the neckline completely to make it a crew neck or you can relax it a bit to make more of a v-neck. You can relax it more for an off-the-shoulder look and you can even unbutton it and relax the neck all the way for an open front, sporty look. There is very little shaping because the neckline is cinched or relaxed depending on the style desired. With garments, everything hinges on the neck and shoulders. With this design, you make the decision about how much ease and shaping you want, simply by pulling on a string. This vest is made in modular fashion, in one-piece. You will first make a long strip which will become the neckline. 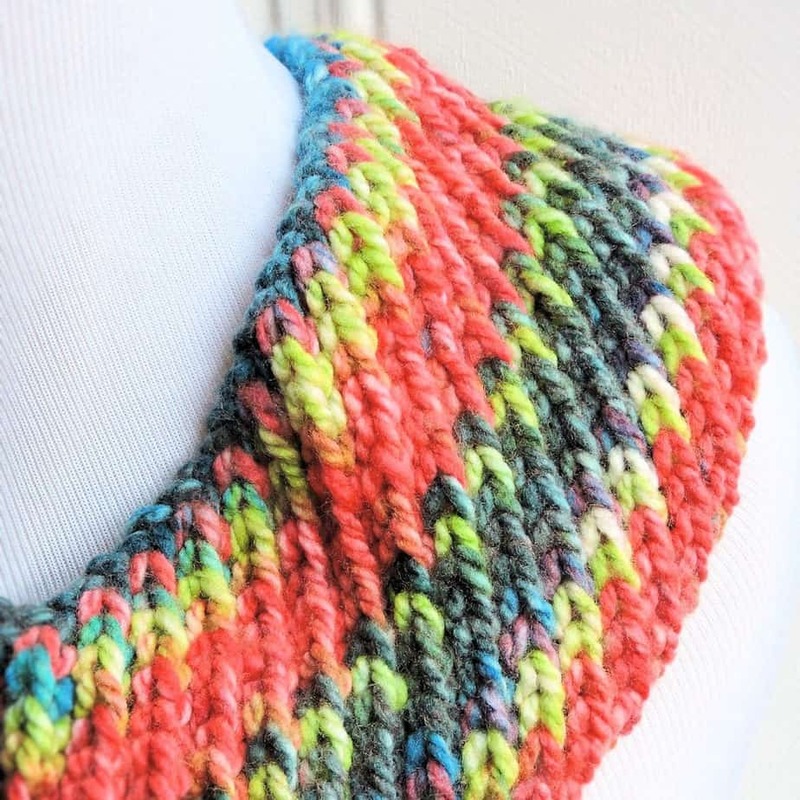 This strip is made with stockinette and reverse stockinette to give it the ridges. 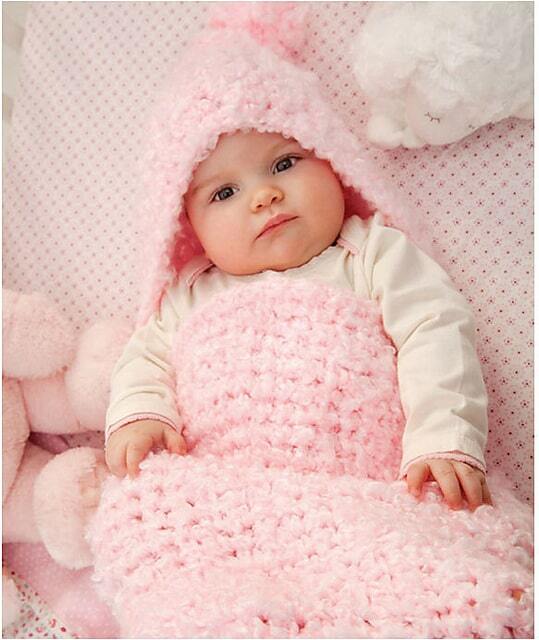 You will also insert some eyelets with a simple yarn over and knit two together. You’ll need those eyelet holes because your chain string will go through them in order to adjust the neck. We’ve talked about stockinette and reverse stockinette before and that’s crazy easy, right?! Stockinette is to knit the front side and purl the back side. What’s reverse? Purl the right side and knit the back side. Easy. There is a bit of increasing at the bottom of the armhole and this simply means that you’re going to pull up an extra stitch when you get there. 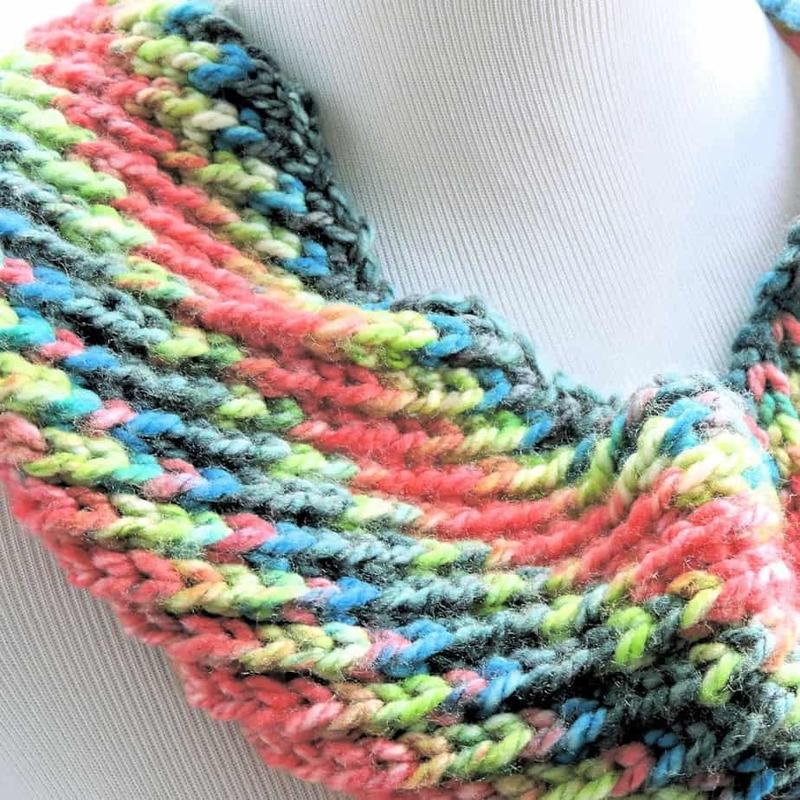 I, personally, used a Knit 1 Below because I liked the way it was a nearly invisible increase. 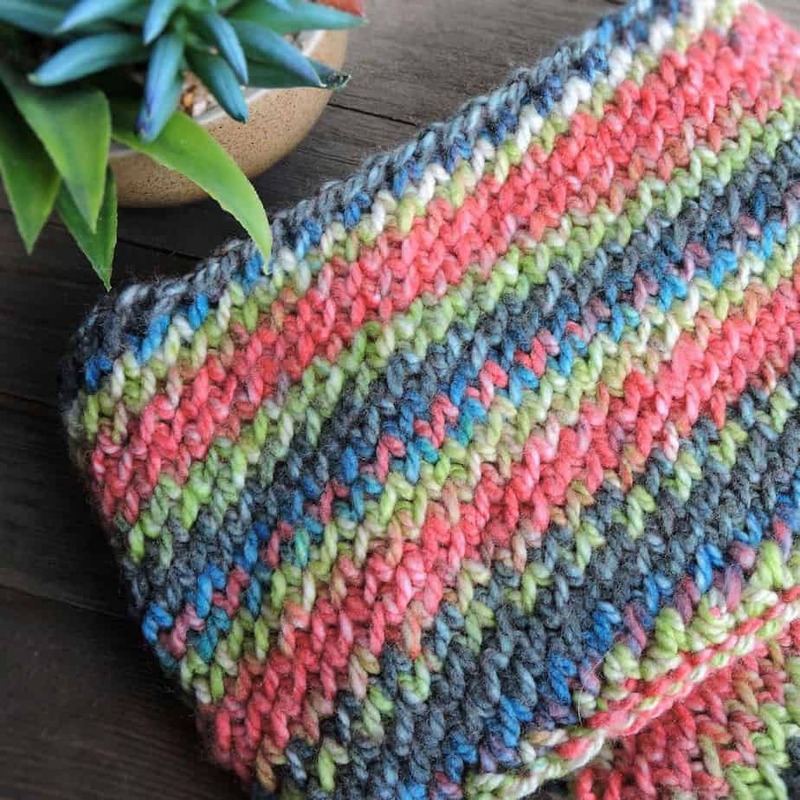 I browsed some videos for k1b and all I found were videos making an elongated knit stitch. You insert your needle in the stitch below and pull up a loop, but I didn’t drop off the stitch. I stitched into the regular stitch as well. Perhaps this was inexperience on my part. Do you not use k1b to make an increase? If not, please use your preferred increase and ignore my inexperience. I just happened to like the way it looked. Your mileage may vary. Once you bind off the neck piece, you will mark off areas for the back and two fronts. You’ll pick up stitches and work in the direction of the hem. Now, work with me here. First you start one of the fronts and work to the bottom of the armhole and put the stitches on a holder. Work the stitches for the back to the bottom of the armhole and put those on a holder. Work the other front stitches and, when you get to the bottom of the armhole, you’re going to put it all together and simply work down. Make it as long as you like as long as the circumference you’ve chosen will also fit your hips, if you decide to make it longer. You are going to love stitching this up. 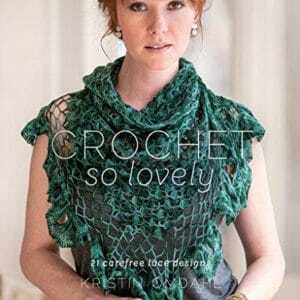 It will be a terrific, stylish project which is going to be great for a first garment project. I’ve even purposely written this one so that you use a [yo, k2tog] for the buttonholes as well. Buttonholes can be scary, so you can learn those later. Lastly, we need to talk about the yarn because it’s discontinued. This yarn would be classified as a size 3 in Yarn Standards yarn weights. It’s about a DK weight, made of a blend of acrylic and merino. Looking at the projects that have been done with this pattern, I’m seeing a range of DK through aran, so the yarn weight can be flexible. You’ll just adjust your needle to get the tension needed. 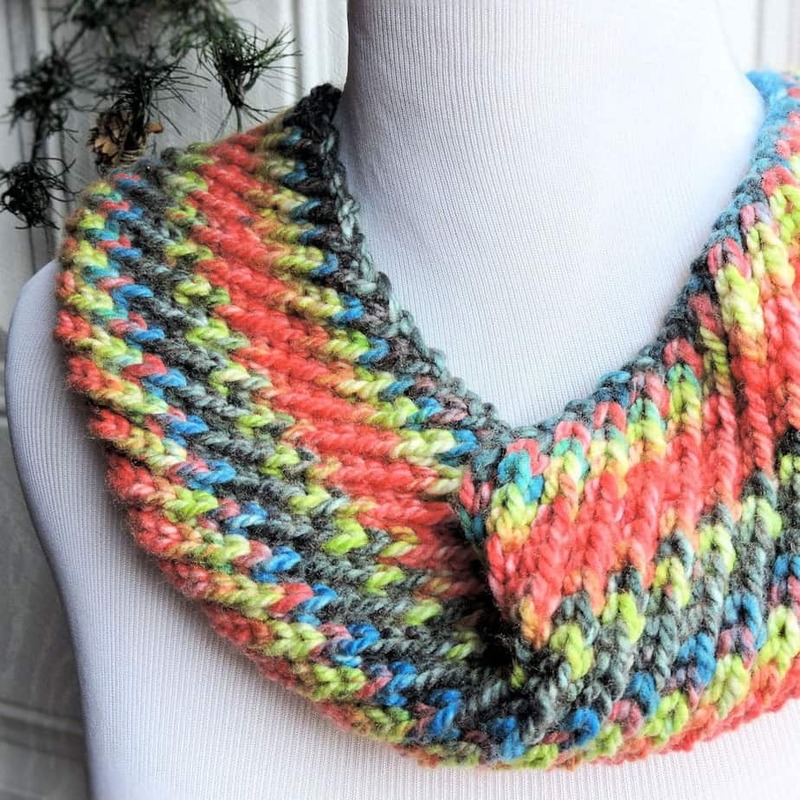 Learn Yarn Over (yo) and Knit Two Together (k2tog) to create the eyelets in the convertible collar with Knitting Tips by Judy. Learn to Knit 1 Below with Staci of Very Pink Knits. Please note that, when using this for an increase, you won’t drop off the stitch as shown in the video. You will pull up the stitch in the loop below but then you will also knit into the regular stitch as well.